Working with Hotfoot is a true collaboration. 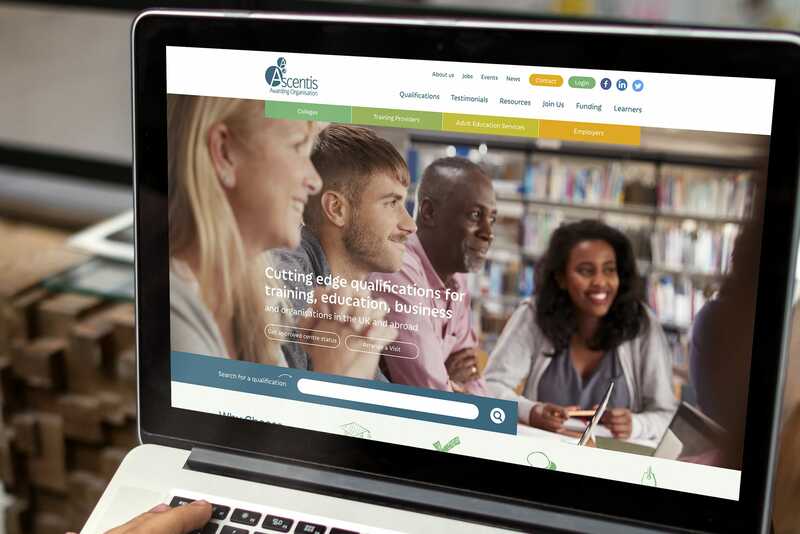 Taking our vision and sector knowledge, combined with their creative skills, experience and expertise of how to shape a customer journey, we now have a website which is attractive, functional, and achieves the activity and results we want. 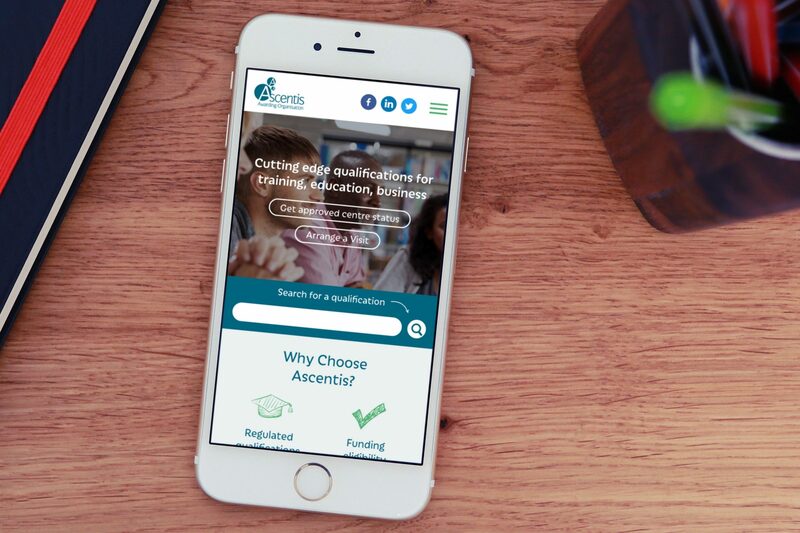 Ascentis helps change the lives of over 170,000 learners each year by helping people climb the ‘qualifications ladder’ and achieve their lifelong aspirations. 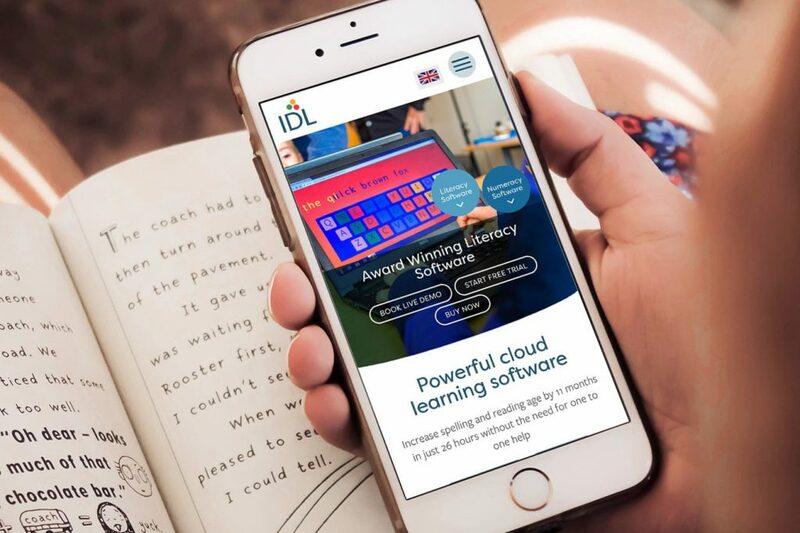 IDL is an award-winning cloud-based software programme by Ascentis that helps improve the lives of children with dyslexia. It has been used by over 40,000 children in more than 2,000 schools across the UK. 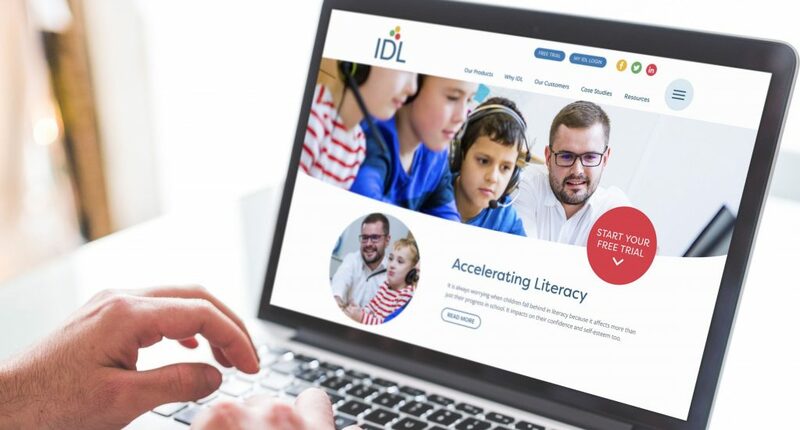 Learn more about our work for IDL here. This entry was posted in CMS, CSS, Design, Development, Digital, Education, Hotfoot, Lancashire, Lancaster, News, Responsive, Website and tagged Ascentis, dyslexia, IDL, Lindsay Price, software on 18 Mar 2019 by Hotfoot Design.